Our guide to Carpets offers detailed descriptions of companies such as Olson Rug Shop and Tufenkian Carpets. Since 1968, Country Braid House is a family-owned business that makes wool braided rugs in a variety of styles, colors, shapes and sizes. 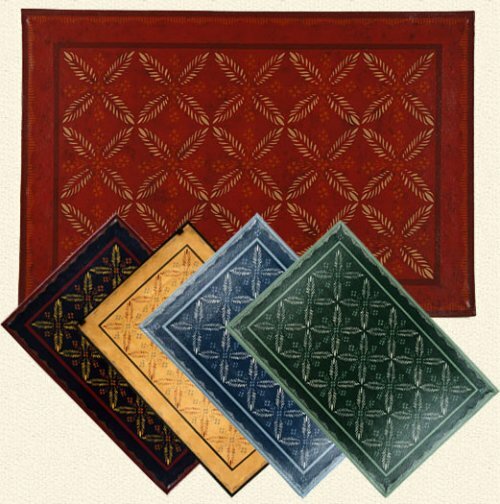 Also: hand-hooked rugs, previously owned braided rugs, rug kits, braiding supplies, and wool.